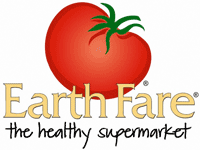 Here are the Earth Fare Unadvertised Deals starting 7/3. There are some great discontinued items and coupon matches! Organic Green Onions, 99¢ ea. Organic Seedless Watermelon, $5.99 ea. Del Monte Pineapple, $3.99 ea.